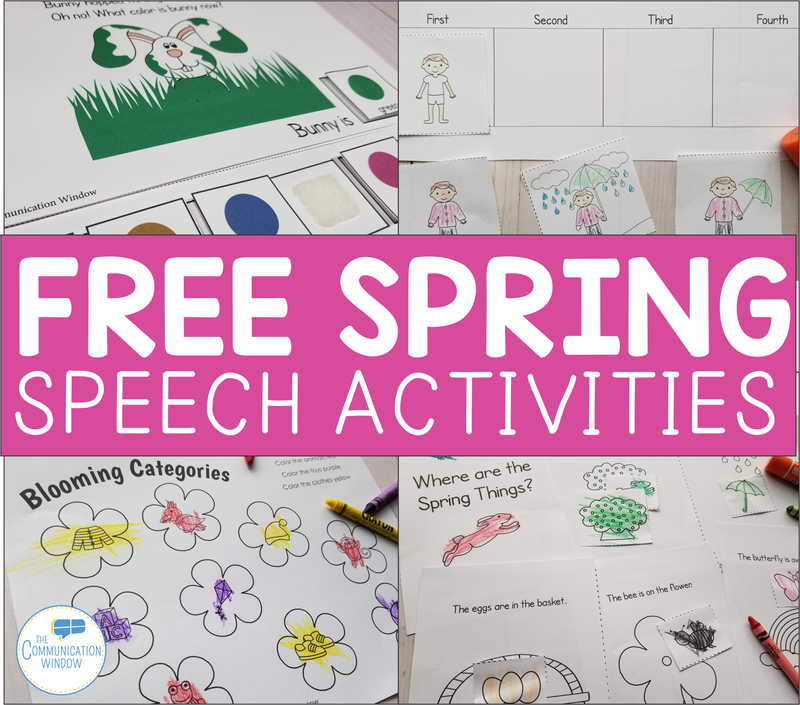 Posts Tagged "spring preschool language activities"
HomePosts Tagged "spring preschool language activities"
Spring is just around the corner so as you start to prep for spring speech therapy I put together a list of awesome FREE spring speech therapy activities to get you going! 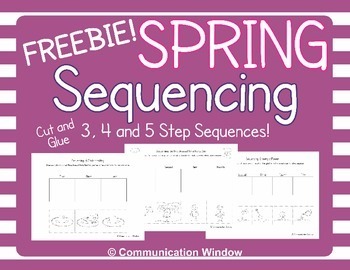 First is my Free Spring Sequencing Cut and Glue Pages! 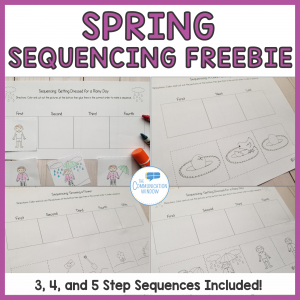 This includes activities for 3, 4, and 5 step sequences! 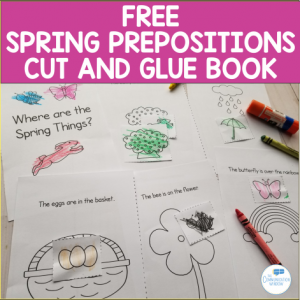 Next up is my Free Spring Prepositions and Spatial Concepts Cut and Glue Book. 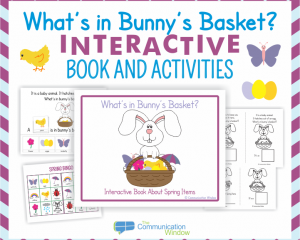 So fun and interactive! 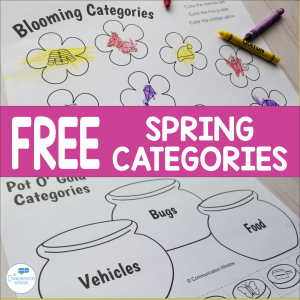 I also have a Free Spring Categories Activities that are great for preschool and kindergarten speech students working on sorting! 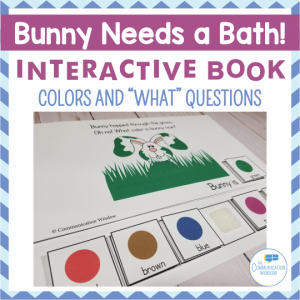 I also have a free Spring Interactive Book Pack called Bunny Needs a Bath! 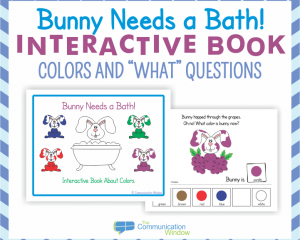 It’s a fun way to practice answering “WH” questions and labeling colors! 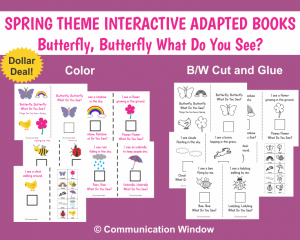 Lastly, I have a great free “Bear Wants More” interactive smash mat activity for one of my favorite spring books: “Bear Wants More” by Karma Wilson.